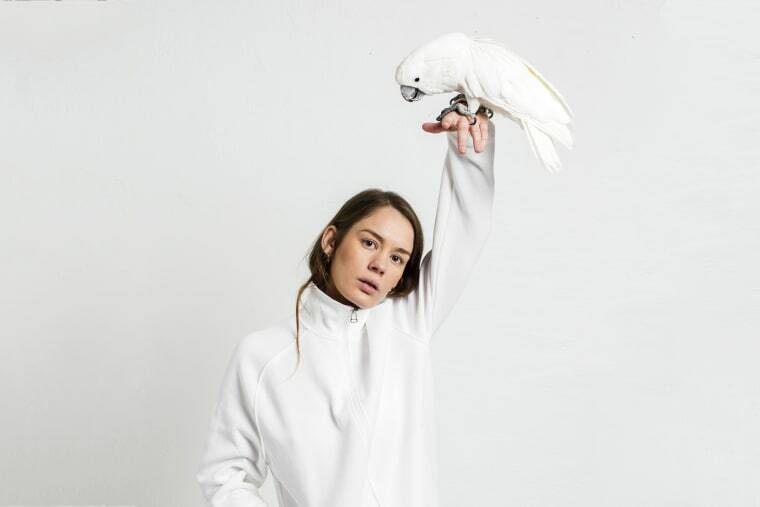 Anna of the North is the Norwegian and Kiwi duo of singer-songwriter Anna Lotterud and producer-songwriter Brady Daniell-Smith. Together, they make artful Scandi synth-pop with a playful streak, which occasionally chills to the bone. But "Lovers," the title track of their forthcoming debut album, is the warmest thing they've done yet, with a smoky ’80s allure and seductive lyricism that’s matched by the red-hued, kiss-heavy video. 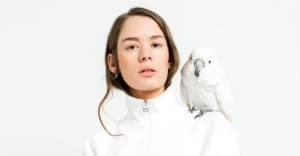 “On a literal level, the video is about being lost at a house party and surrounded by couples when your own relationship has fallen apart,” Anna told The FADER in an email. “Digging deeper, it’s set in the same place as the song, that point when you feel so alone and you're reaching out but they're not reaching back. It’s desperate."